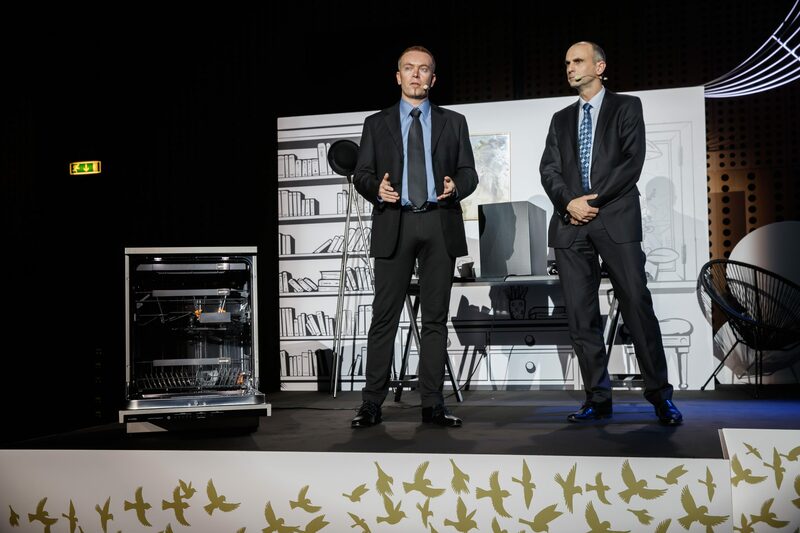 Gorenje's innovators again won the gold national award of the Slovenian Chamber of Commerce and Industry for the most innovative enterprises and innovators, with their new generation of Gorenje SmartFlex dishwashers. The selection of the best Slovenian innovations took place for the fifteenth time in a row. This year, the contest included 744 innovators with 182 entries. The award ceremony took place as a part of the Innovation Day at which Gorenje Group also presented its experience and achievements in the field of circular economy. 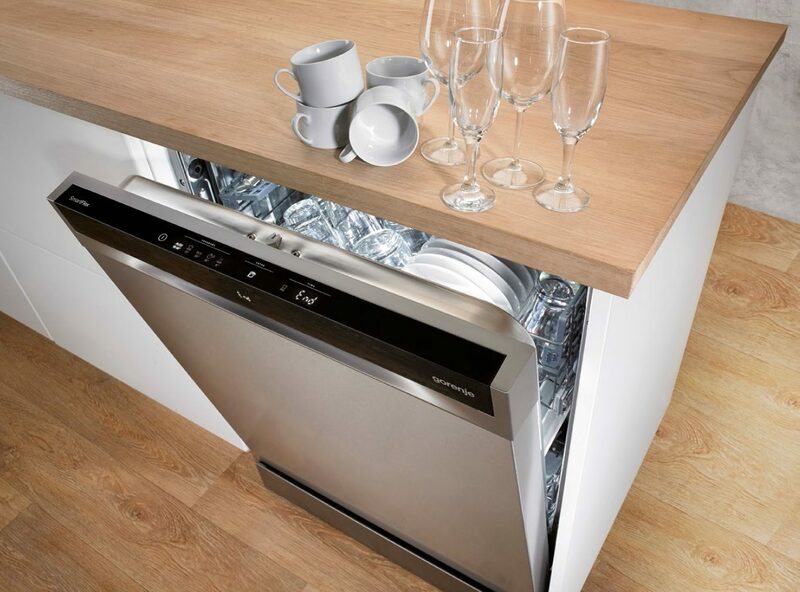 The gold-award-winning SmartFlex dishwashers were developed by our innovators in Sweden, at one of Gorenje Group's four development-competence centres. 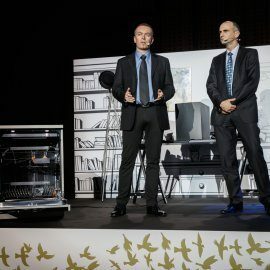 "Development of a new generation of SmartFlex dishwashers was a challenge, not only interdisciplinary, but also an international one," said Aleš Osredkar, Gorenje product manager for dishwashers. "For a large part of the project team, taking part in such project was something completely new, and the result proves we were successful. The final product is excellent. This has been confirmed by both the tests at independent laboratories of the international consumers association, and by feedback from tradeshows, major buyers, and users." In developing the SmartFlex generation of dishwashers, Gorenje experts pursued Gorenje brand's fundamental mission – Life Simplified. 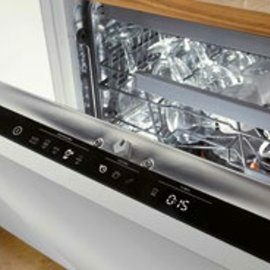 With a range of new characteristics, some of which are unique, and efficient use of energy and water, they created a dishwasher that is an excellent helper in any household, as it simplifies the users' lives and saves time. 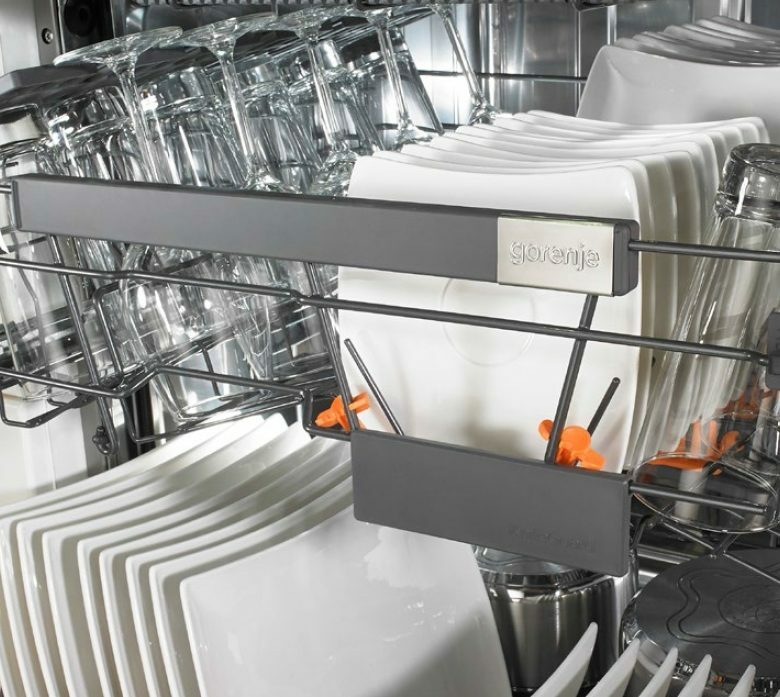 SmartFlex dishwashers stand out with the largest capacity in terms of the number of place settings or the amount of dishes that can be washed in a single cycle, as well as the largest tub in the market, the lowest water consumption, and the quietest operation. 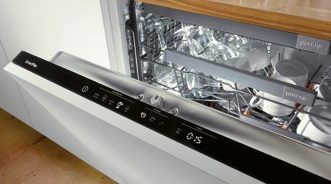 Moreover, Gorenje innovators also developed an automatic door-opening feature for the SmartFlex dishwashers, unique light display with optical light transmission, a water tank system, and a special filter system for lower water consumption and excellent dishwashing effect. 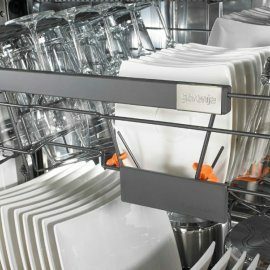 They developed an ion generator to eliminate odours while dirty dishes are collected in the dishwasher, and the fastest dishwashing program in the market that only takes 15 minutes. 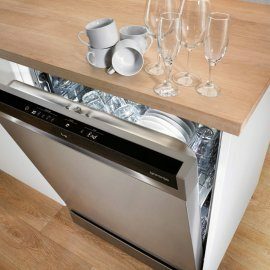 As a new feature in the offer of dishwashers, they added the self-cleaning program that maintains a high level of hygiene in the dishwasher, and an entirely new and fresh design for both exterior and internal components. Energy consumption in the SmartFlex generation is 10 percent lower than in the A+++ energy efficiency class. The CCIS award for the best national innovations is the highest commendation for innovative achievements of Slovenian companies, and a vehicle of promotion for innovation in Slovenia. At Gorenje Group, we are aware of the importance of innovation for maintaining competitiveness. By developing innovative products, we are also pursuing the strategy of the Group's global growth. Blaž Nardin, executive vice president in charge of the dishwasher program, stresses that this is the reason why Gorenje Group has been systematically investing in innovation for a number of years:"We seek to innovate both in terms of new product development, and in terms of development of new technologies and business processes. A combination of all three, in addition to motivated employees – innovators, drives the success of any company. Therefore, Gorenje encourages innovation at all levels of our operations."